Below, you will find a limited list of some of the insurance companies that we are In-Network with! We will do our best to profile your benefits prior to your visit however, it is your responsibility to check insurance benefits, as well, and this does not mean a guarantee of benefits. If you do not see your insurance company listed, please feel free to call our office at (262) 646-5800, as there are many insurance plans/companies not included on this list. Please note, if we are Out of Network, we do our best to offer extremely affordable "Pay at Time of Service" and payment plans! We do not allow our patients to go without care due to financial barriers. Contact us with any questions! 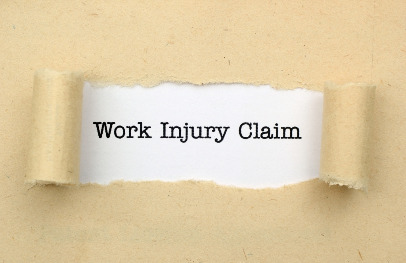 Have you recently been in an auto accident or sustained an injury at work? Know that you are covered for care that is needed to get you back to pre-injury status so that you may function optimally. Our office bills directly to your auto insurance company to the Medical Payments Coverage of your insurance. In the event that you do not have "Medpay or "Medical Payments Coverage" on your policy, we can then seek reimbursement from the other driver's insurance (if they are accepting liability). Please see more information on our Motor Vehicle Accident/Personal Injury tab!